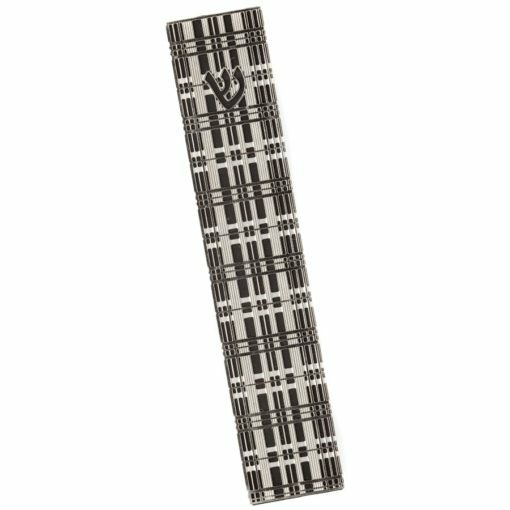 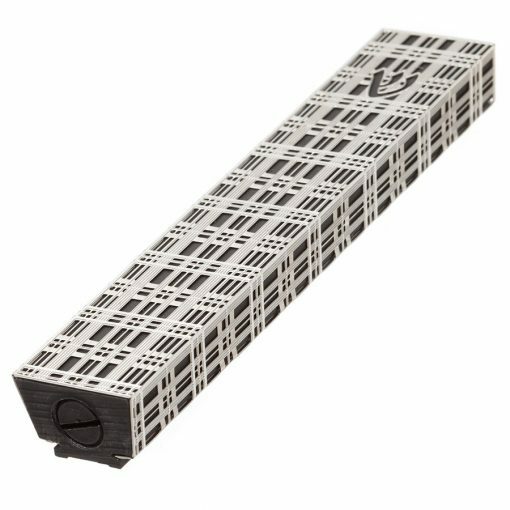 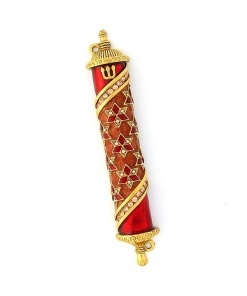 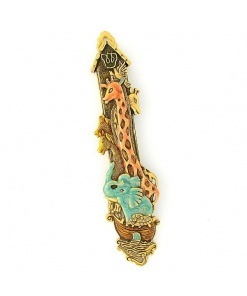 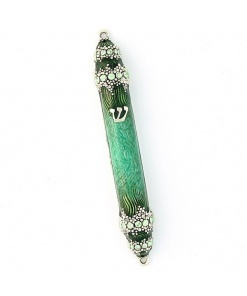 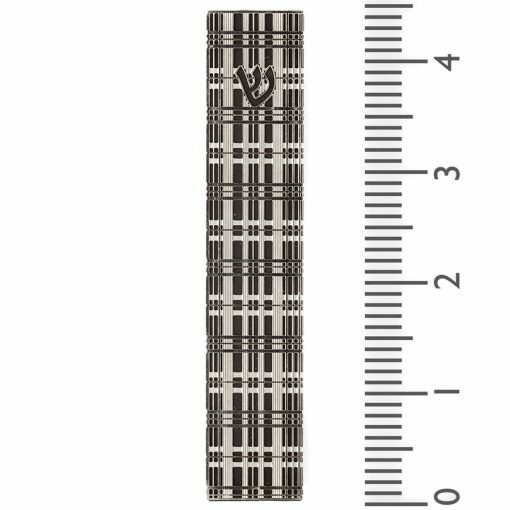 This ornate Metal Lace Prince of Wales Mezuzah reflects a blend of personal touch & cutting edge art design. 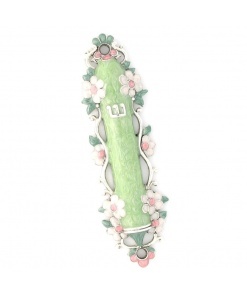 This style of vintage lace artwork is inspired by the work of unknown women and it treasures the unique personal, romantic feeling of handcrafted work using contemporary materials and advanced technology. 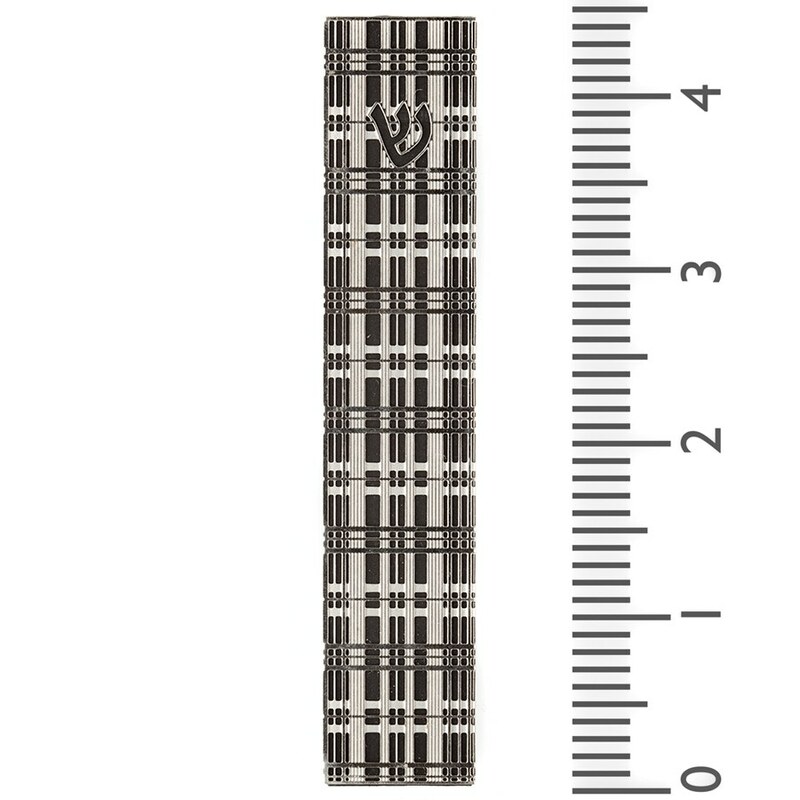 High quality, stately and sophisticated. 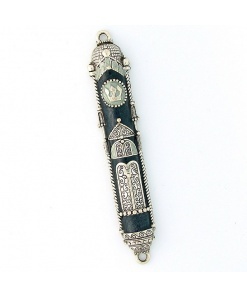 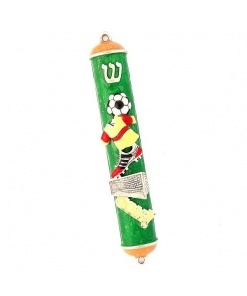 One impressive Mezuzah case. 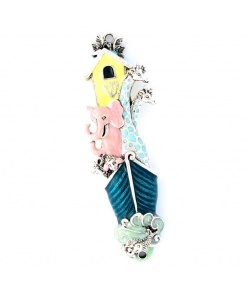 Great gift for new home.